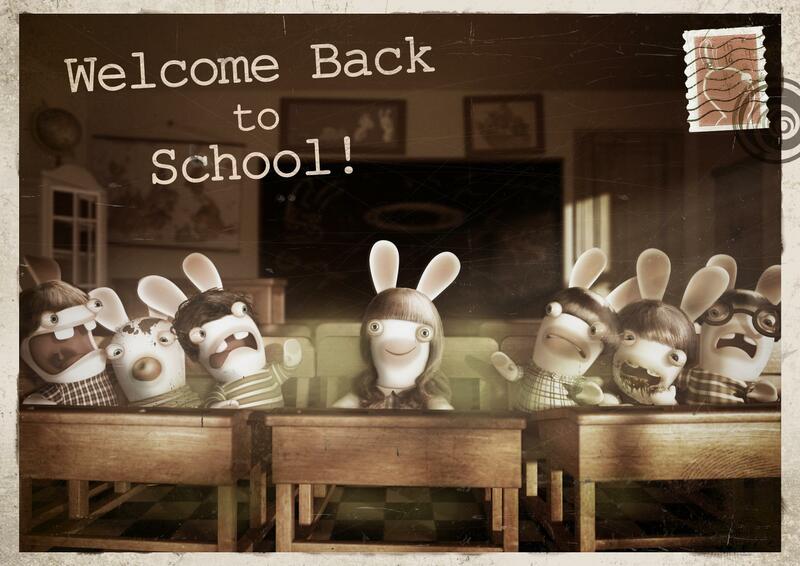 The Rabbids have invaded planet Earth Again! Who are they? Where do they come from? What do they want? We have no idea but were going to have to live with them. 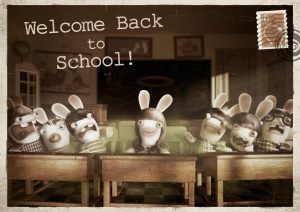 I had the great opportunity to work on this funny franchise and character during my internship at Ubisoft Montpellier. 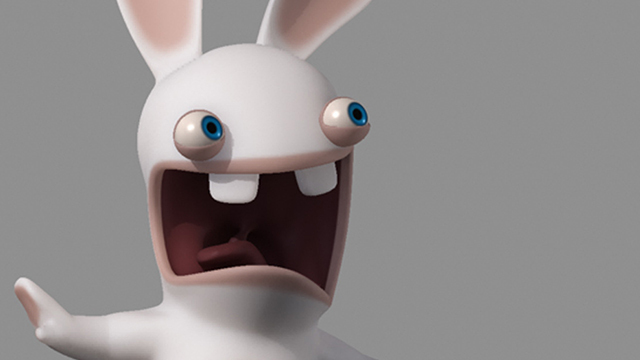 My job was to update of the Rabbid character: Rigging, texturing, to create new expressions and tools. The visual interface, was made for the other members of the marketing team. You have to cut an arm or leg ? Make him fat ? Shaped like a balloon ? It’s only one controller ahead ! Done with Maya, mudbox, mental ray and photoshop.